Technology is at home, for you to live cool, at Pole Star. These Smart Homes come with a higher degree of innovative features, making your daily living extremely convenient. Experience One Touch, but you will have to act soon. These hi-tech homes are limited edition. 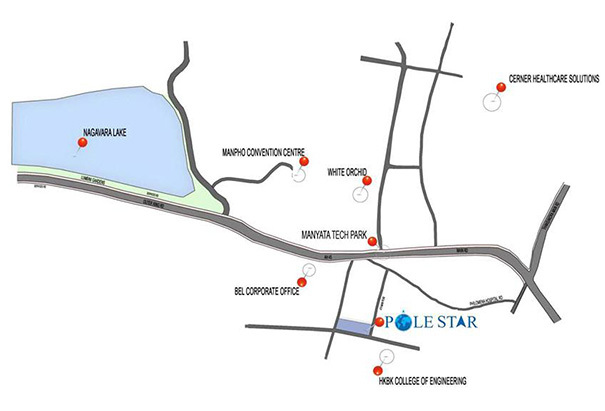 Apart from these high-tech comforts, Pole Star also has many other conveniences that add to your lifestyle. 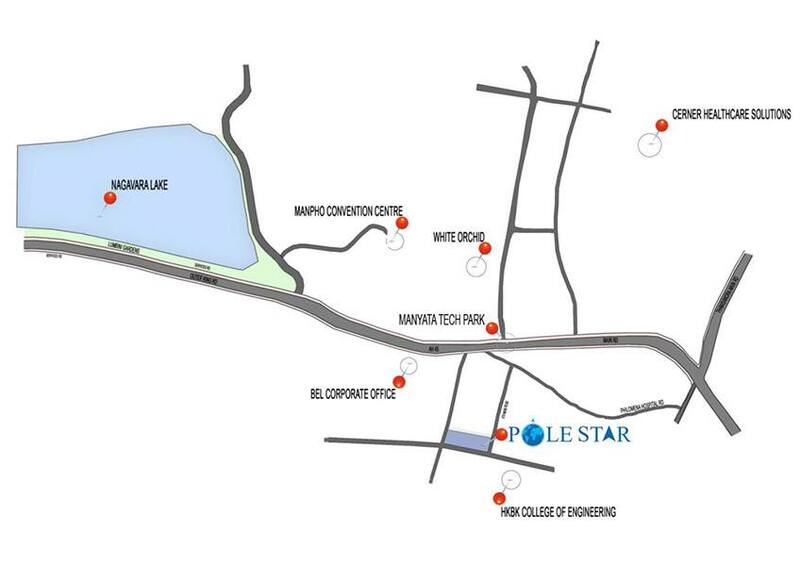 Pole Star has a compact swimming pool, jogging track/walking trail, a children’s play area and a differently designed clubhouse that has an indoor badminton court and a gym & games room. 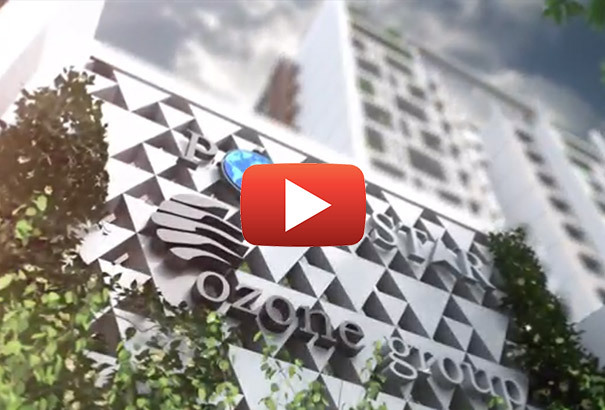 Ozone Group is committed to providing you a higher quality of life and redefining standard of living through innovative real estate products. We distinctively differentiate ourselves through our unvarying focus on 3 core values - Customer Centricity, Quality and Transparency. 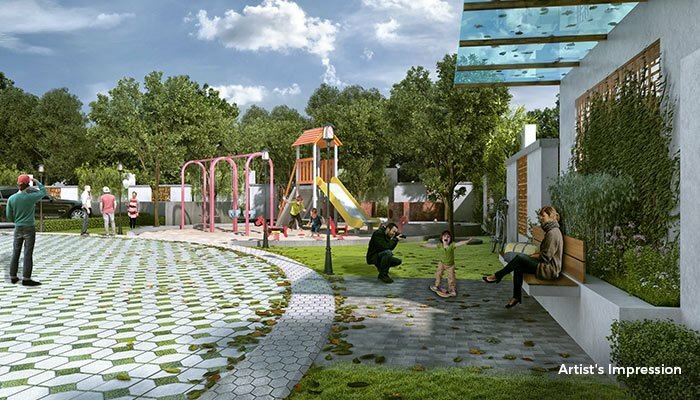 We have consistently stood at the forefront of design, raising the bar on aesthetics, functionality, infrastructure and eco-friendliness. 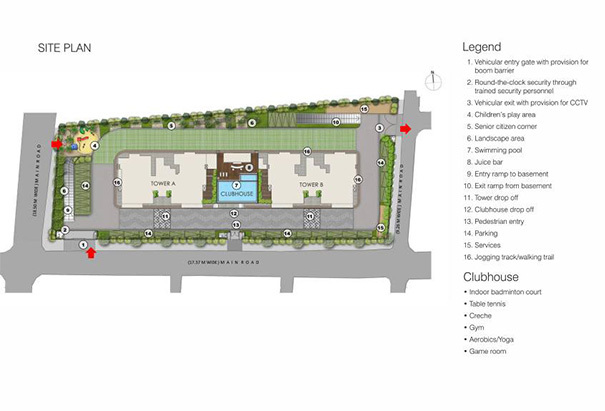 Our offerings range from residential condominiums, business parks, SEZs, integrated townships to retail malls. 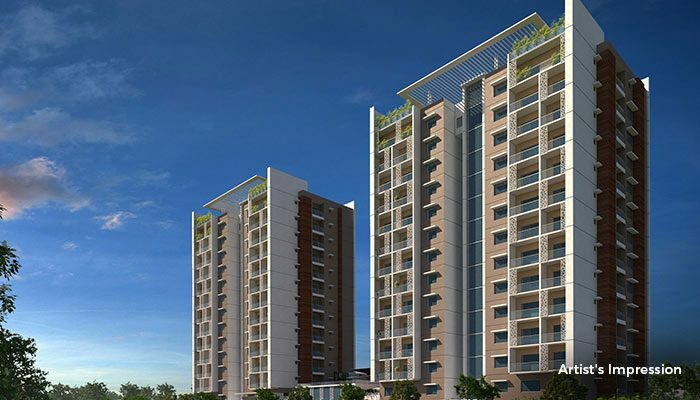 Our projects are currently being implemented in Bangalore, Chennai, Mumbai and Goa. By using or accessing the Website you agree with the Disclaimer without any qualification or limitation. The Company/ Firm reserves the right to terminate, revoke, modify, alter, add and delete any one or more of the terms and conditions of the website. The Company/ Firm shall be under no obligation to notify the visitor of the amendment to the terms and conditions and the visitor shall be bound by such amended terms and conditions. The information on this website is presented as general information and no representation or warranty is expressly or impliedly given as to its accuracy, completeness or correctness. It does not constitute part of a legal offer or contract. 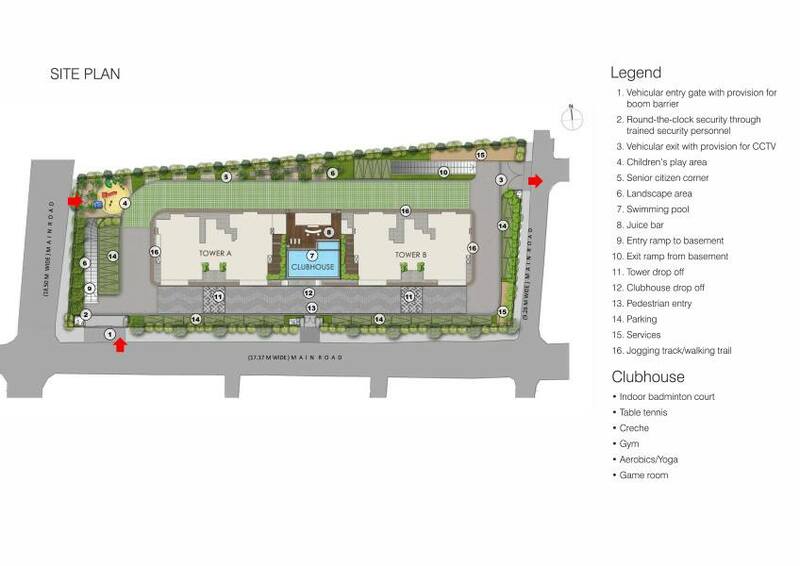 This website may unintentionally include inaccuracies or errors with respect to the description of a plot/ flat size, site plan, floor plan, a rendering, a photo, elevation, prices, taxes, adjacent properties, amenities, design guidelines, completion dates, features, zoning, buyer incentives etc. 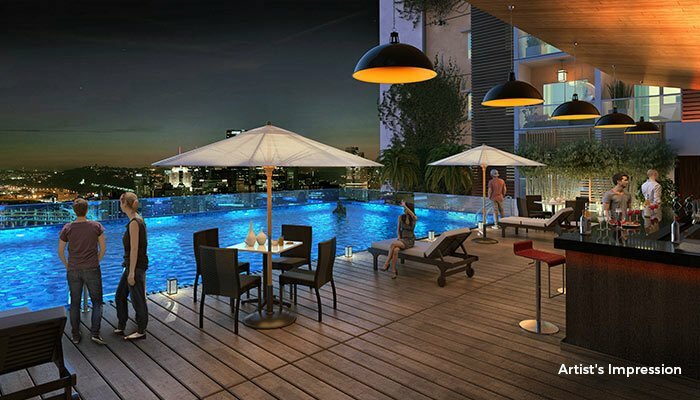 The user must verify all the details and specifications, including but not limited to the area, amenities, specifications, services, terms of sales, payments and all other relevant terms independently with our sales/ marketing team prior to concluding any decision for buying any unit in any of our projects/ developments. Notwithstanding anything, in no event shall the Company/ Firm, their promoters, partners/ directors, employees and agents be liable to the visitor/ user for any or all damages, losses and causes of action (including but not limited to negligence), errors, injury, whether direct, indirect, consequential or incidental, suffered or incurred by any person/s or due to any use and/or inability to use this site or information or its links, hyperlinks, action taken or abstained or any transmission made through this website. While enough care is taken by the Company/ Firm to ensure that information in the website are up to date, accurate and correct, the readers/ users are requested to make their independent enquiry before relying upon the same.